"I am just thrilled about this project and believe it is one of the greatest ways to start to get important messages out there with youth and the future of Haiti. You ladies have my deepest respect. 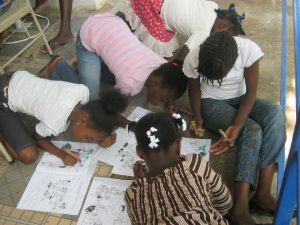 I believe and hope that others in Haiti will soon have access to this book and we hope to purchase more in the future." 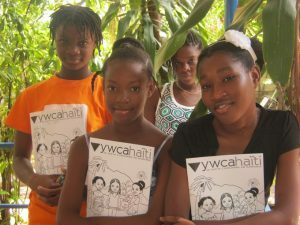 The environmental stewardship book we created for adolescent girls at the YWCA Haiti found its way to the hands and minds it was meant to enrich. Thank you to the financial support of the Women of Galilee in Virginia Beach for making this project happen! The following is a message from the director in Haiti, Colleen Larkin:Thank you on behalf of myself and the YWCA Haiti for your incredible donation and all the energy that you have put into making the environmental coloring books in Haiti a reality! This is a project that I could not be any prouder of! 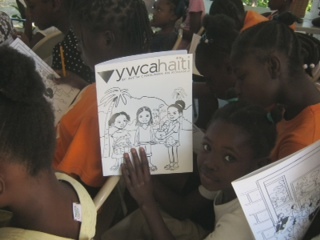 In my heart, I am truly filled to have watched the girls in our safe space group, receive these coloring books and then have the opportunity to discuss the importance of the environment first with the group mentors and then amongst themselves.The landscape of Haiti is incredibly beautiful, with amazing mountains and coastal terrain, yet very sadly because of the brutal colonization by the French, overpopulation, and larger industrial organizations now selling off their styrofoam products etc. that are no longer sold as easily in the US and elsewhere, the land is slowly being destroyed, with now only a small portion of the country being forested and many of the once flourishing rivers, now dried up. There is not nearly enough discussion about the preservation of the environment in the country. 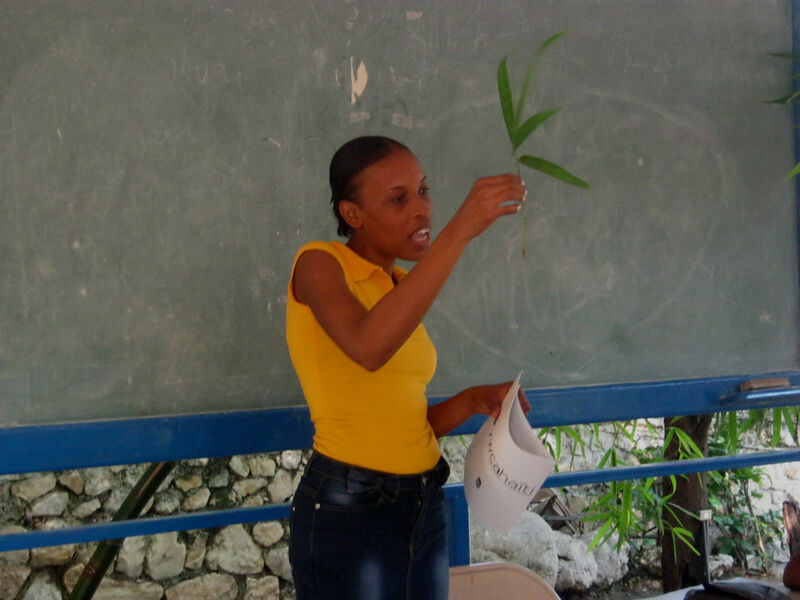 By increasing awareness and generating discussion about the importance of the environment, not only is the environment being helped, but also the people and the country. The girls were utterly delighted to receive these coloring books! You can’t imagine how happy they were. For girls that have so few belongings, some of who are not able to even attend school, this was and continues to be an incredible gift! 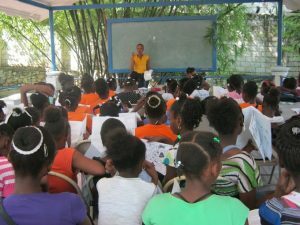 I am just thrilled about this project and believe it is one of the greatest ways to start to get important messages out there with youth and the future of Haiti. You ladies have my deepest respect. 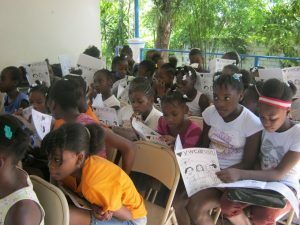 I believe and hope that others in Haiti will soon have access to this book and we hope to purchase more in the future.